Throughout the year we have different themed weeks all through school. The last two weeks have been Environment Week and Global Citizenship Week. 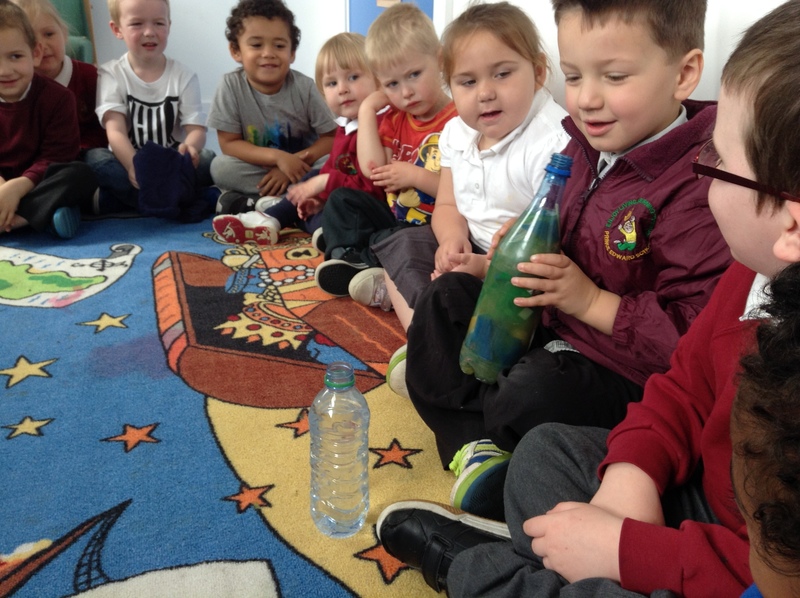 In nursery we have been thinking about how we can help to look after our environment. Outside we learnt about water and used the guttering to transport water then made puddles and watched it evaporate. We thought about how important water was to us and why we needed it. Then we thought about recycling. 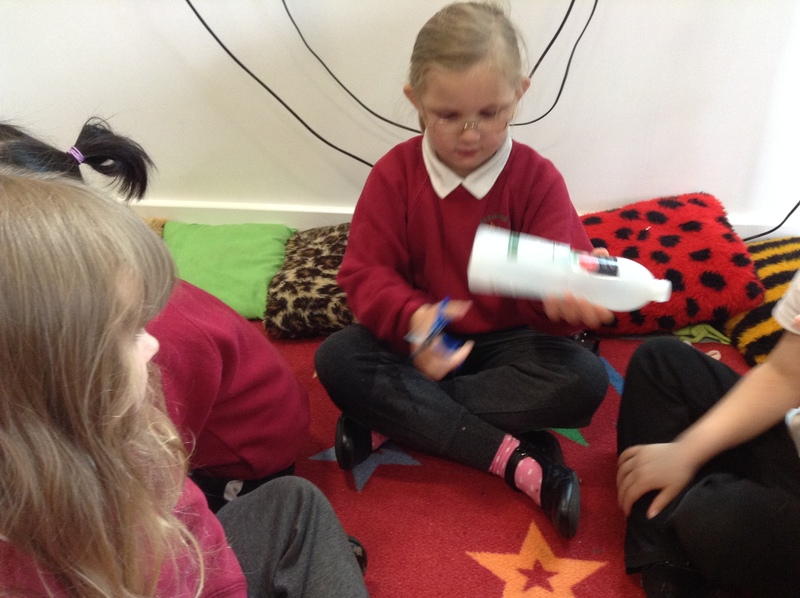 There were lots of things getting thrown away in nursery that we could have used for something else! After lunch we saved and washed out our containers and also looked for things that could be recycled throughout school and sorted materials. 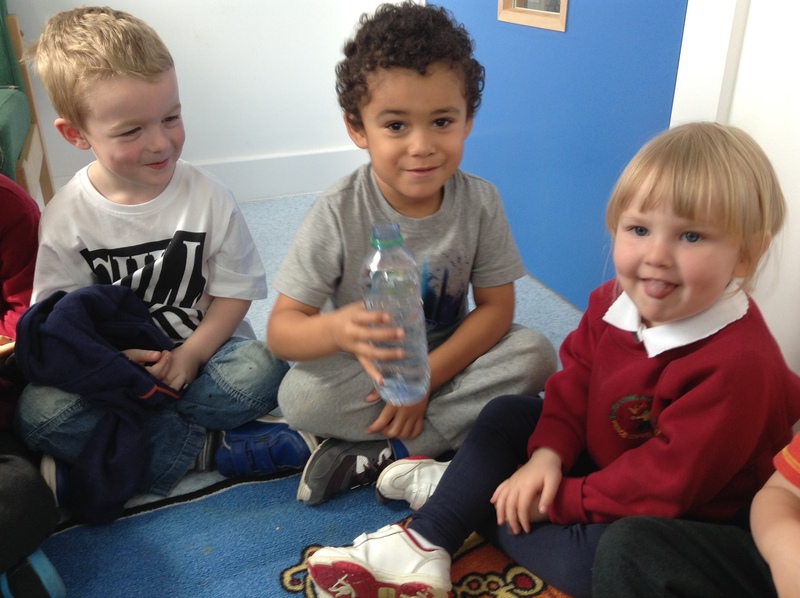 After our muddy puddle walk lots of the children were interested in how they could help others. We decided to donate our old toys to the local charity shop and went on a mini-trip to take them up.